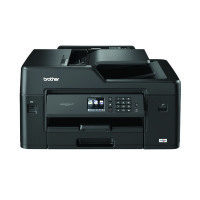 Print, copy, scan and fax with the versatile MFC-J6530DW from Brother. 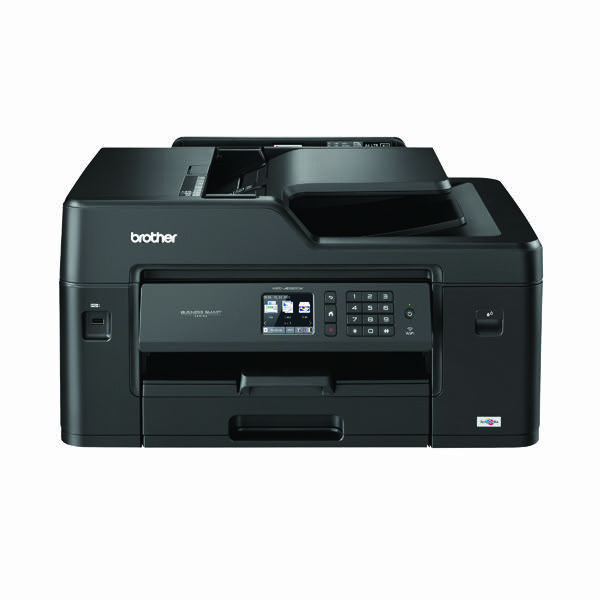 Engineered to deliver dependable quality with fast print speeds and a first page out in up to 6 seconds, to meet the needs of demanding office environments. With integrated Wi-Fi and wired networking connectivity, it's easy to connect to PCs and mobile devices too.